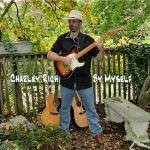 Sign up for Broadjam today to follow Charley Rich, and be notified when they upload new stuff or update their news! Charley studied privately with Jazz notables Joe Monk and Harry Leahy. At Stony Brook, he focused on composition, studied with Peter Winkler and Richard Dyer-Bennet and then spent a year at Berklee College of Music. After college he played the club scene in NYC, performed for impresario Sid Bernstein, studied classical guitar with Jerry Willard and took a fascinating lesson with Ralph Towner. 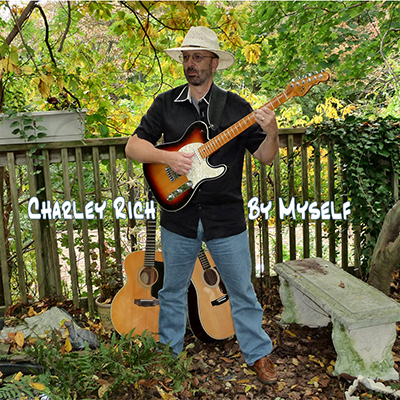 Charley has played with many bands and done solo gigs such as opening up the first 20th Century Classic American Guitar Show on Long Island. He spent several years prior to this new CD performing and recording with the Long Island group, "Sun, Moon and Stars".